Hi Vestina. Congratulations on graduating and welcome to BMD. 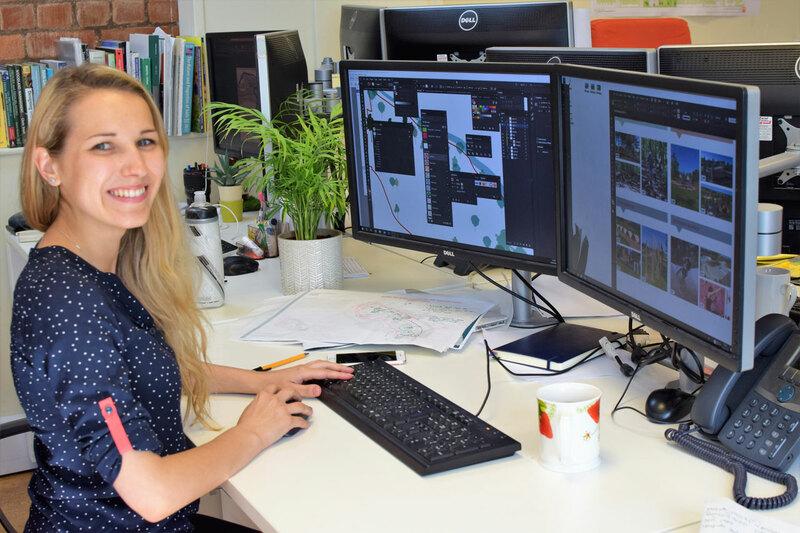 Can you start by telling everyone about yourself including how you got into landscape architecture as a profession and how you came to join the team here at BMD? I was really interested in art from an early age and by choosing landscape architecture as a profession I knew it would allow me to combine my passion for art with my passion for the environment. I love the idea of having such a positive, long-lasting impact on people and nature through the landscapes I design. When I was researching potential practices where I’d like to work, it was really important to find somewhere that shared the same values as me. As well as creating fascinating public spaces for people to enjoy, BMD enhances our fragile ecology and genuinely care about the impact a development has on its environment. I’m pleased to say I’ve definitely made the right choice! What do you enjoy most about landscape architecture as a profession? 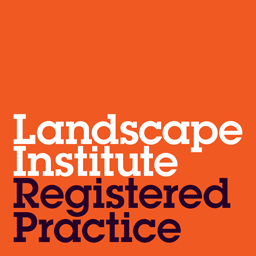 Landscape architecture is such a broad profession which opens up so many different career paths and opportunities. Personally, I’m drawn to more sustainable and ecological designs – only because I know how much they really benefit the environment. But landscape architecture isn’t just restricted to that. You can specialise in lots of things such as biophilic design, urban design, resorts, hydrological aspects, plantation and much more. What’s your favourite project you’ve worked on so far at BMD? Radio Station, Rugby is by far the most influential project I’ve worked on at BMD. It’s a great example of how people and nature can mutually benefit at the same time. For example, the orchard and nut trees within the design attract and enhance the wildlife whilst also encouraging people to come together to get a nutritional value from nature. It’s the perfect balance between humans and animals. 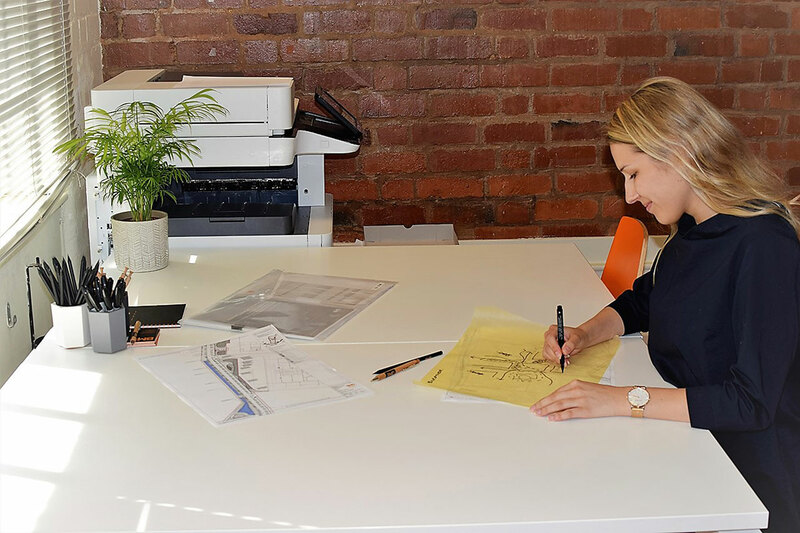 I found a few things challenging at first, especially getting to grips with all the different software such as Illustrator, InDesign, Photoshop and AutoCAD. Although working within such a supportive team as BMD, switching between different software has quickly become one of my biggest strengths. I’ve learned and developed so many new software skills which I’m getting to apply on live projects on a daily basis. What would you say to someone considering a career in landscape architecture? Landscape architecture is definitely a growing career path. With all the emphasis on climate change in the news now, it’s becoming more and more important in everyday life. If you genuinely want to help and improve our health, our air quality, current habitat, express your creativity or generally make a positive impact on our surrounding environment, then landscape architecture is definitely the right career path for you. If you could spend the day in any landscape around the world, where would it be? There’re so many landscapes that I love. It’s really hard to pick just one so I’d have to say anywhere with lots of trees. They have an enormous value to our wellbeing, flood management and also provide a habitat for 80% of the world’s animal species!